War is looming when Anbarasan arrives in Singapore from Tamil Nadu in the 1940s. Stirred by charismatic Indian National Army leader Subhas Chandra Bose to take up the struggle for India’s independence, he fights alongside the Japanese against the British in Southeast Asia. 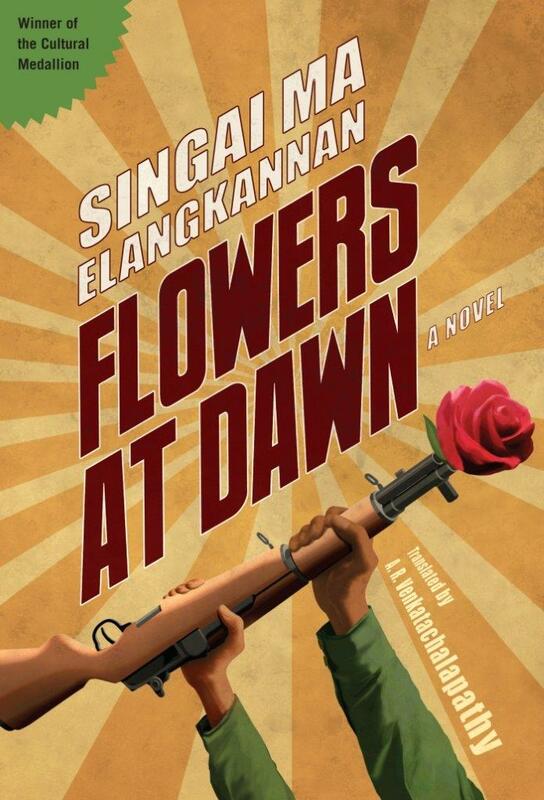 In this moving novel of an early immigrant’s political and sexual awakening during World War II, Flowers at Dawn uncovers a little-known period of Singapore’s history with drama and realism.